This week I have been travelling in Russia, following the early stages of the FIFA World Cup. Along with more than 700,000 other foreign football fans, I have been bowled over by the warmth of the Russian welcome. For a tournament so burdened with negative press, which has highlighted potential fan violence, security issues, poisoned politics, FIFA fraud and travel difficulties, the first two weeks have been an astonishing celebration, with a grandstanding Russian welcome across the eleven host cities. To a backdrop of never-ending glorious summer weather, the Russian peoples’ hospitality has been put under the microscope like never before, and they have come through with flying colours. 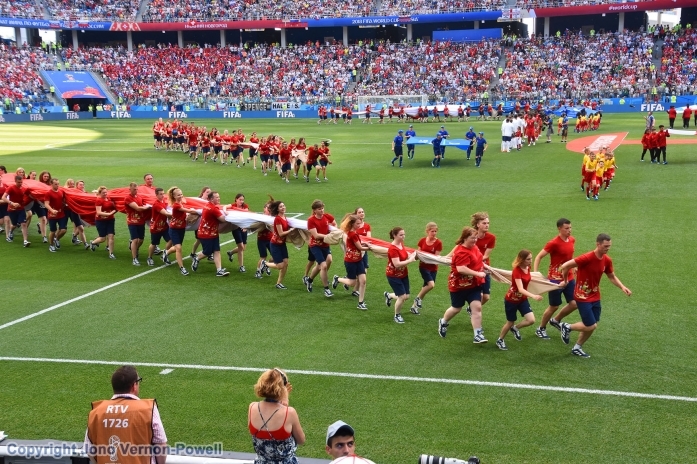 The Russian people, as well as their team, appear to be blossoming as the whole event unfolds. From the northern White Nights Festival in St Petersburg and Baltic views at Kaliningrad, to the heat of Sochi on the Black Sea and eastern outpost of Ekaterinburg, the Russians and their guests have sported the most infectious of smiles. At the halfway stage of the tournament FIFA have confirmed that 2.2 million fans have attended matches, including phenomenal numbers of Latino fans from Mexico, Panama, Colombia, Costa Rica, Argentina, Brazil and most notably Peru. 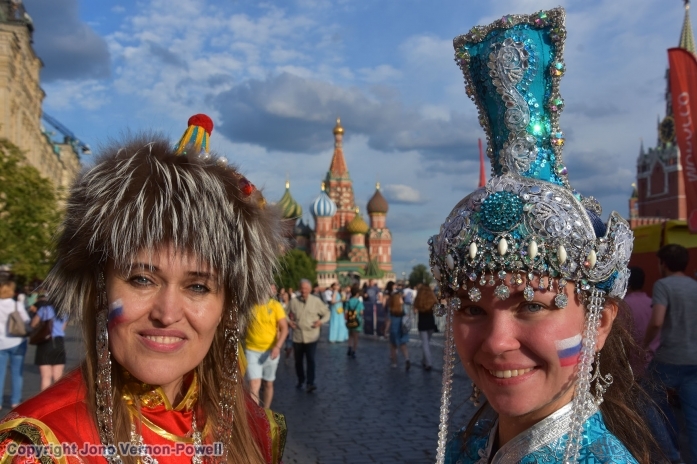 Of the total sum, 874,000 have been Russian, which is no surprise to those travelling across the vast distances between matches, as the nation’s pride grows with each day. For my part, I have been overwhelmed by the exciting mix of national bonhomie in supporting their team, at the same time as embracing the whole tournament. 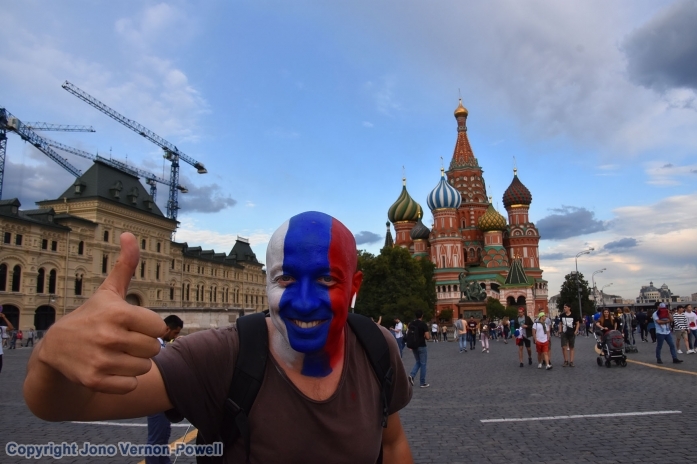 For a country that experiences relatively few international visitors, the hosting of the World Cup does seem to be living up to the hype and dream of millions of Russians, who, as these photos show, have fully embraced the event. Even the official police and security forces appear to be mellowing with each day, as the exuberance of the world’s football fans infects the army of smiling Russian host volunteers, and also their officials. Rossiya (Россия) and all things Red Square have never seen anything like it.